The intent of this project was to expand, modernize and relocate the dining experience for the domiciliary patients and its staff. 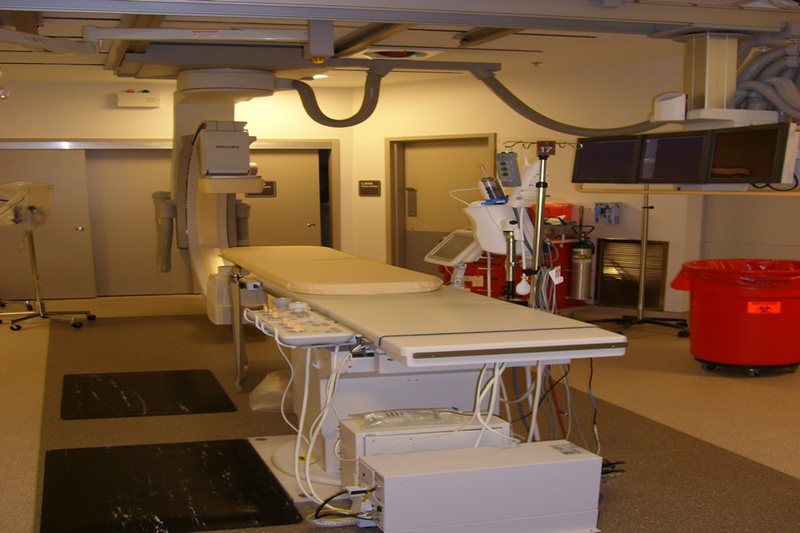 This project renovated 8,000 square feet of space in Building 204 into a new and functionally efficient Cardiac Catheterization Lab. 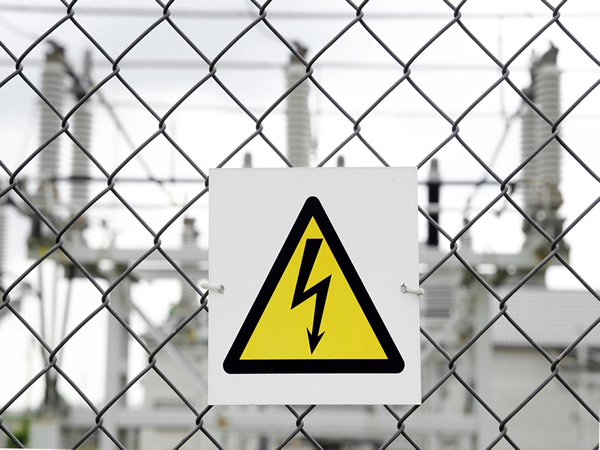 Work includes general construction, alterations, roads, walks, grading, drainage, mechanical and electrical work, utility systems, elevators, necessary removal of existing structures and construction and certain other items. 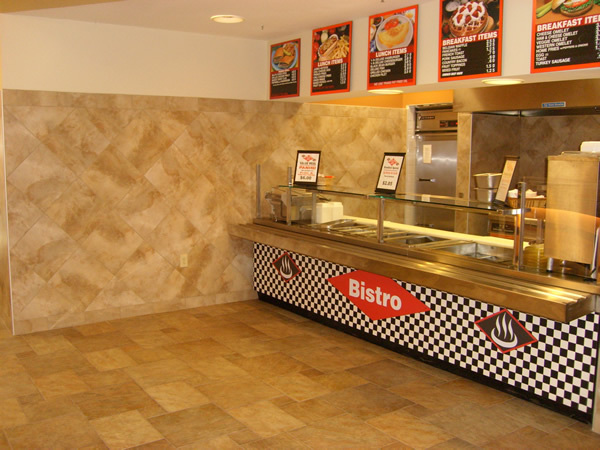 Approximately 60,000 SF of interior renovation and 7800 SF of building addition construction. 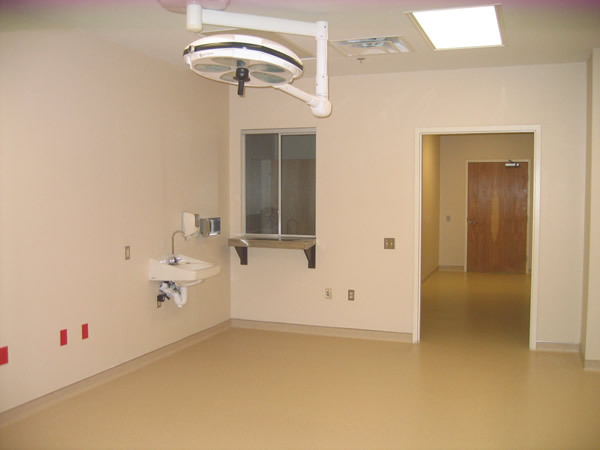 The objective of this project was to convert a minor procedure room in order to provide an additional operating room for surgical service. 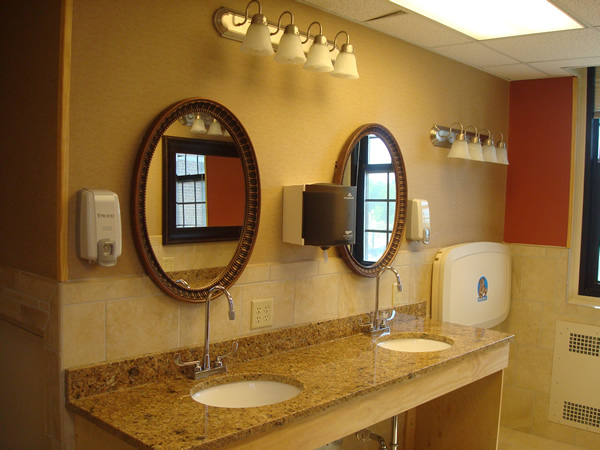 This project was created to convert the existing and outdated Women's Clinic Bathrooms into a fully functioning space. The project was aimed towards reducing the institutional aspects of the space while still having a space that will be sustainable. The end result, was a space that had a residential feel as if the patients were in their own home. 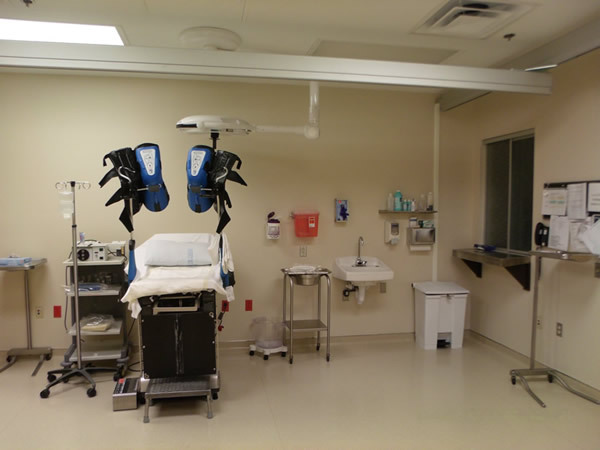 The scope of this project was to convert existing Nurse's Stations CG, C1, and C2 located in B-200 to new Stations that will allow for proper functioning and patient privacy. Work included some mild demolition, including cabinetry, electrical, plumbing (including sprinkler) modifications, HVAC modifications, new cabinetry/millwork, new suspended acoustical ceilings, lighting, and all new finish work. The intent of this project was to expand, modernize and relocate the dining experience for the domiciliary patients and its staff. 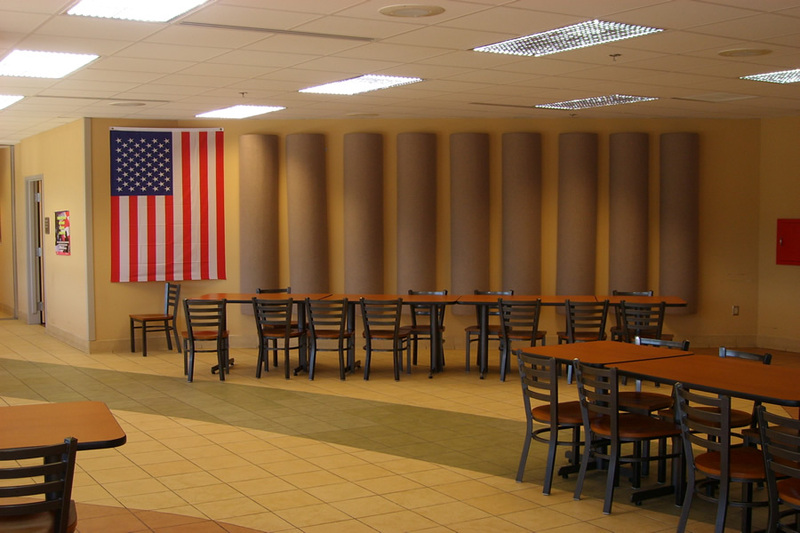 This project consolidated all kitchen operations of the VA Mountain Home's Nutrition and Food Service operation from Buildings 77 and 200 into Building 160 (First Floor), involving 12,500 square feet of existing space. The expansion space for this renovation area also included 1,200 square feet of adjoining space. This renovation included demolition and removal of existing kitchen equipment, utilities, walls, flooring, ceiling finishes and office space in buildings 77 and 200. The installation and expansion of this project included relocation of all dietetic offices as well as, new specified commercial kitchen equipment, electrical modification, fire alarm installation, new sprinkler system, casework, drywall and metal framing, finishes and wall treatments, acoustical and hard ceilings, flooring, water and sewer expansions, mechanical and plumbing modifications, renovation of existing loading dock and surrounding roadways. 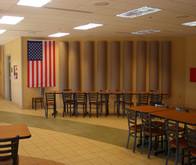 During construction specified portions of the kitchen remained open and operational to serve all veterans and staff accordingly. 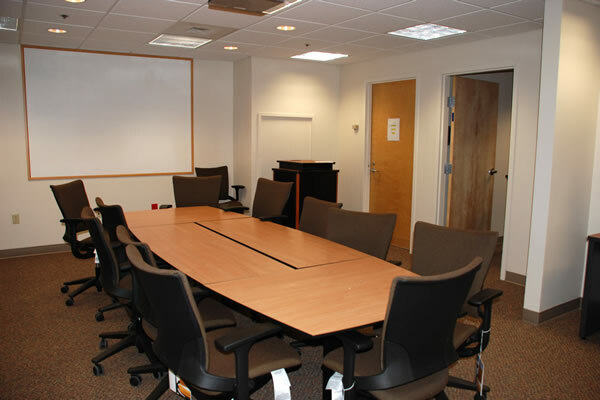 This project converted an old Nurses station area into a conference room, office spaces, and a resident on call room. The project consisted of mild demolition of walls and millwork, new carpet, doors, equipment, speciality projector screen paint, data / communications, and electrical / mechanical modifications to fit the needs of the new space. Special locks and safety precaution were used as the space was created in Mental Health lock down ward. This project consisted of replacing lights throughout a live in mental health ward. The new lights were designed to eliminate anchor points and reduce risk of patients hurting themselves. During the course of this project, safety and infection control was paramount as the ward was active and functioning. 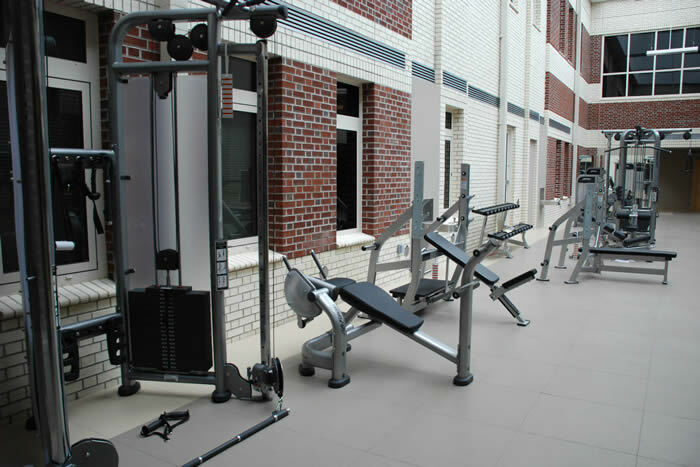 This project converted a two floor temporary dining facility into a modern fitness center and aerobics room complete with new equipment and updated showers and locker rooms. HVAC, Plumbing, Electrical modifications, finish work, and light demolition were included in this project. 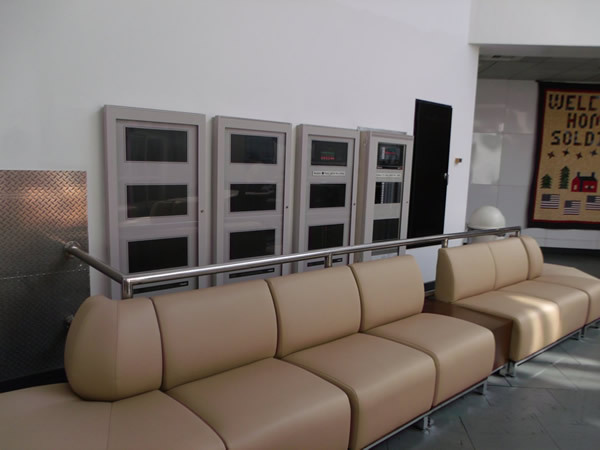 A Hirsch Velocity access control system was also installed that included a card readers and keypads that will accommodate the PIV cards that the government was issuing its employees and patients that would be using the space. Building 69 was built in 1903 and was a total and historic renovation of the Ground, 2nd, and 3rd floor. This historical renovation included site preparation, demolition, electrical, HVAC, plumbing, roofing, exterior masonry repairs, water proofing, foundation and drainage repairs, finishes, drywall and ceilings, new exterior stairwell for fire code purposes, as well as components of asbestos and lead based paint abatement. 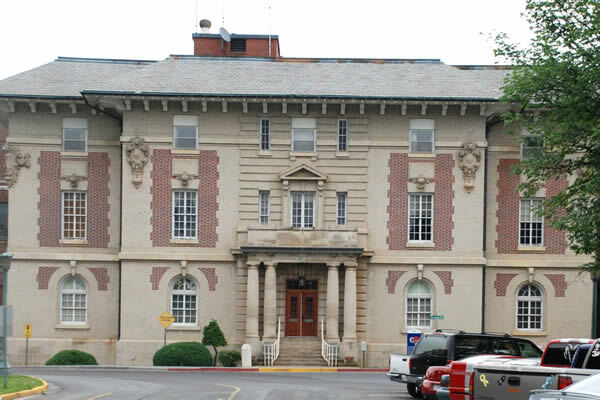 Building 69 is the only part of the original hospital that still remains today. 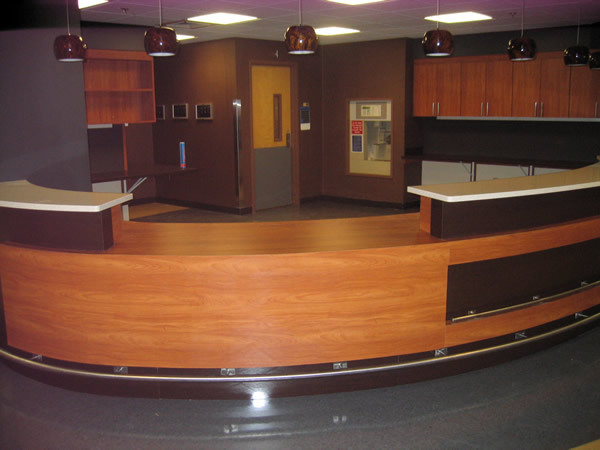 The project consisted of renovation of approximately 30,000 SF from patient wards to office/administration space. Construction included asbestos and lead abatement, complete interior and infrastructure renovation of this historical building. The exterior of the building was brought back to its original 1930's appearance, while improving energy efficiencies. The interior would be upgraded to meet standards and needs of modern workspaces without compromising original footprint. 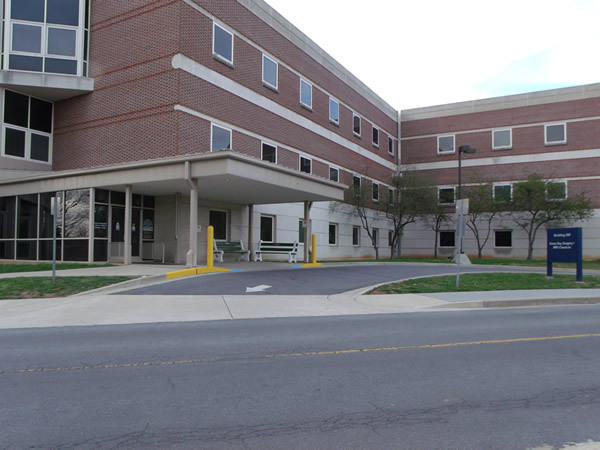 This project required a renovation of B wing second floor in Building 200 at the James H. Quillen VA Medical Center. 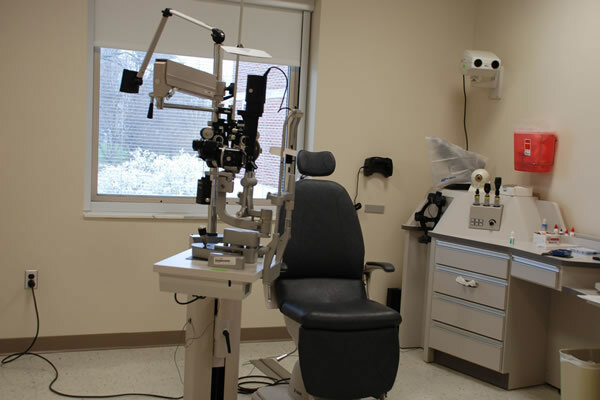 Renovation included mild demolition and installation of minor procedure rooms, new waiting rooms, and office space for the Ophthalmologists department. The divisions of work covered on this project were electrical, HVAC, finishes, plumbing, drywall and acoustic ceilings. We converted a standard in-patient hospital care wing into a fully functional eye clinic which included location change for ease of access, installation of new equipment, and modern style patient waiting room and check-in desk. . This project would demolish existing patio / courtyard space, tree and stump removal, grade work, create new stamped colored concrete, new CPI Daylighting translucent walkways and canopy, new handihut heated and covered smoking shelter, sprinkler watering system, and aesthetically pleasing landscape. The challenge of this project was to coordinate color matching with the Interior design department and strategically schedule the numerous concrete pours to still maintain building entry and egress. 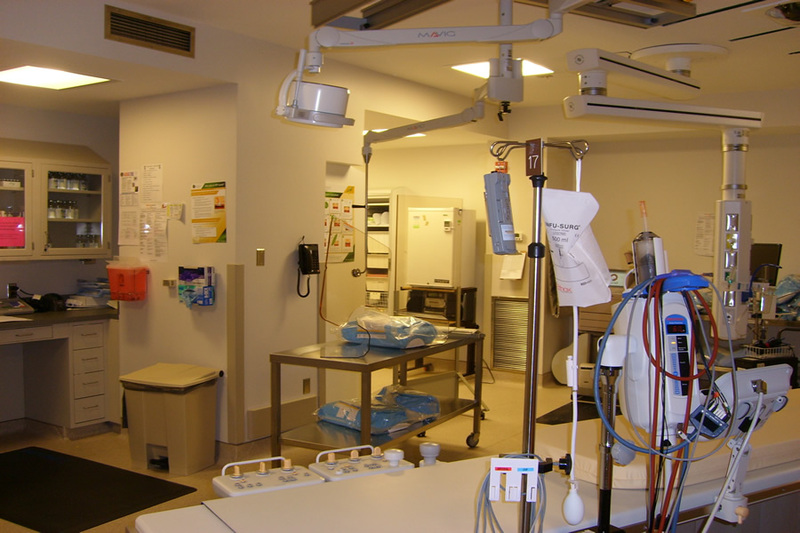 The objective of this project was to convert a minor procedure room in order to provide an additional operating room for surgical service. 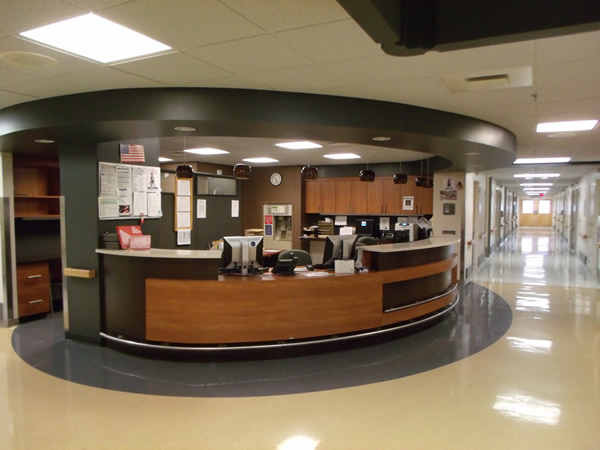 This project furnished all supervision, labor, materials, equipment, and transportation to construct a new 5th Operating Room at the James H. Quillen VA Medical Center Building 200. 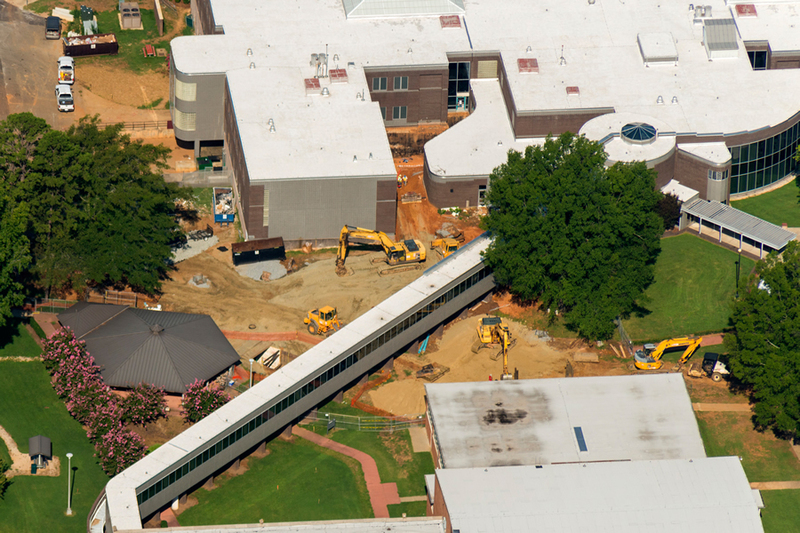 The scope of this project included demolition, general construction, renovation, alterations, mechanical and electrical work, medical gas work, utility systems, and necessary removal of existing structures. Based on the operating room location of the project, infection control and dust prevention was critical. Replaced Roof on Building 160. 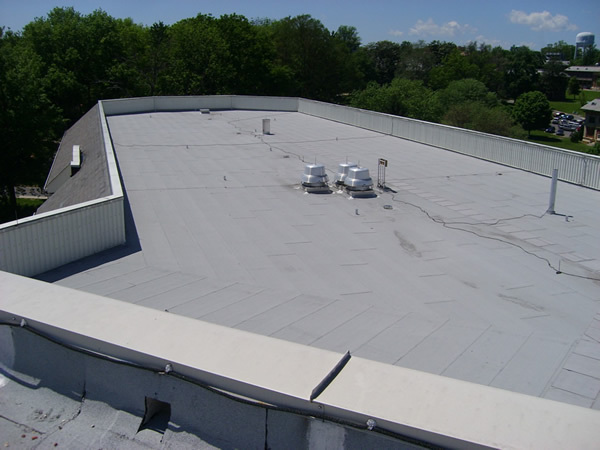 The project involved replacing 75,000 square feet of existing EPDM roofing system, including expansion joints, and associated flashing. Removed the roof down to the concrete deck. Install new tapered polyisocyanurate insulation adhered in solvent free adhesive. Then install recovery board insulation. Then install new fleeced back Tri-Polymer alloy heat welded membrane. This project renovated 8,000 square feet of space in Building 204 into a new and functionally efficient Cardiac Catheterization Lab. 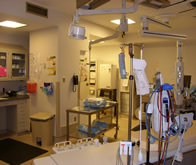 The Cardiac Catheterization Lab project consisted of general construction work in the following areas including demolition and installation of structural elements, electrical, fire alarm and communications, plumbing, sprinkler system, drywall and acoustical ceilings, painting and finishes, millwork, HVAC modifications, PDU hook-up, medical gases. During construction all infection control, life safety and dust control elements were adhered to due to the close proximity of clinics and other hospital operations. The object of this project was to replace finishes, lighting and furnishings in the Canteen area encompassing approximately 5,000 square feet. Wall demolition and reconstruction, door replacement, existing ceramic tile floors were demolished along with ceramic tile wall finishes. New flooring finishes include wood patterned vinyl flooring, epoxy flooring and ceramic tile flooring using a pattern of varying sizes of tile. Wall tile was replaced with a diamond shaped pattern using 17x17 tiles and trim. 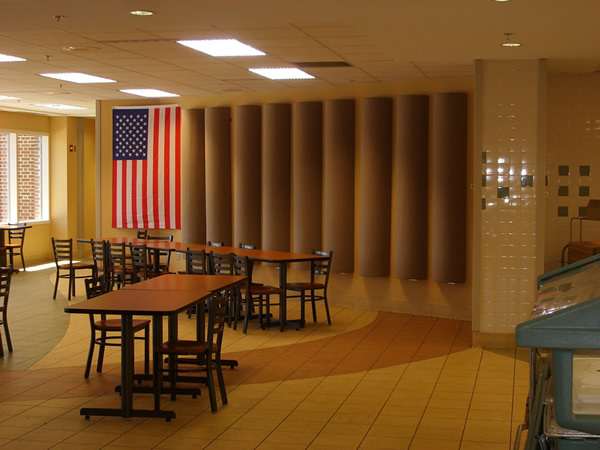 Electrical improvements include replacement of fluorescent lighting fixtures with track lights, replacing fluorescent fixtures at the room dividers with accent fixtures, and installing pendant fixtures at each table. New tables and chairs replaced existing furnishings throughout. 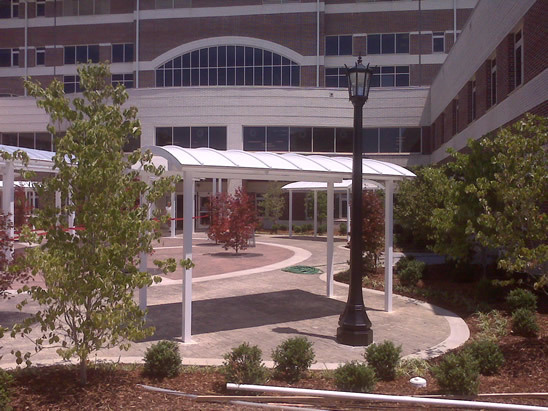 The courtyard improvements consisted of a raised platform at the center with a suspended cover. The platform constructed of wood composite decking with a stainless steel cable railing, metal framing. The courtyard improvements required the demolition of existing canvas awnings and two planters at the center columns. The objective of the project was to renovate the Lab and lab offices located in B-77 to better organize the spaces and equipment for proper work flow, correct deficiencies in the current facility layout, and providing more ergonomic task environments. Work includes demolition on some walls, all current lab casework, and many of the finishes, including cabinetry, electrical, plumbing (including sprinkler) modifications, HVAC modifications, new cabinetry/millwork, new suspended acoustical ceilings, lighting, and all required new finish work. 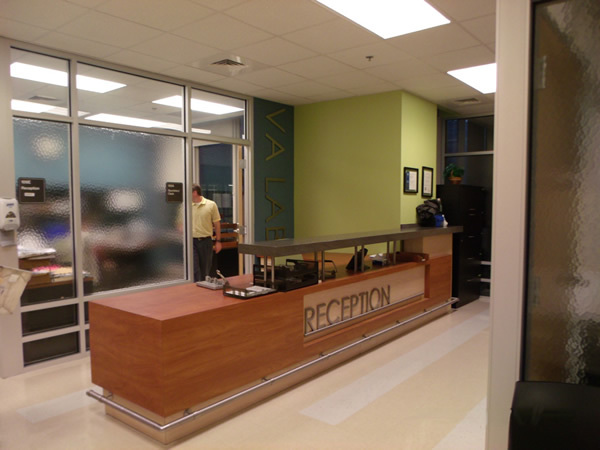 This project was an office build-out of (4) existing 3,300 SF shell spaces totaling 13,200 SF. These spaces are located in a historically-restored Building. The work is limited to the tenant build-out of both wings on the ground floor and second floor including demolition, new metal stud/gypsum board corridor wall, new doors and frames, electrical, plumbing including fire sprinkler modifications, HVAC modifications, new ceiling, and lighting. This project modified and improved Air Handlers in Building 77, as well as corrected pressurization deficiencies on the ground floor in SPD, (sterile processing department). Air Handler 2 received minor modification and removal of a heat recovery wheel. Air Handlers 4 and 5 were completely demolished and replaced in accordance with a tight phasing schedule of 24 hour shifts for 14 days. Air Handler 3 was demolished from the roof of Building 77 and relocated to the basement were it could be more efficient to service its required area. This project also required minor structural modifications and sprinkler modifications and extensive dust and infection control measures. This project created a clinic space totaling approximately 2500 square feet of space within the existing Urology Clinic area on D1 in Building 200. The build-out included two new Cystology procedure suites with Steris rooms. 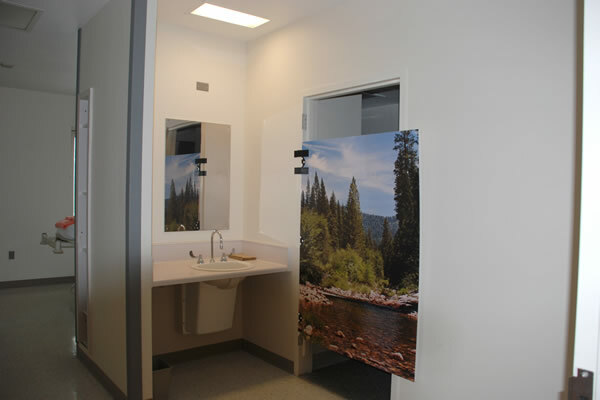 The two suites were complimented by surrounding waiting areas, exam and patient bathrooms, and clean and soiled utility space. This project renovated 924 square feet of space in Building 207 for a new 1.5T MRI. 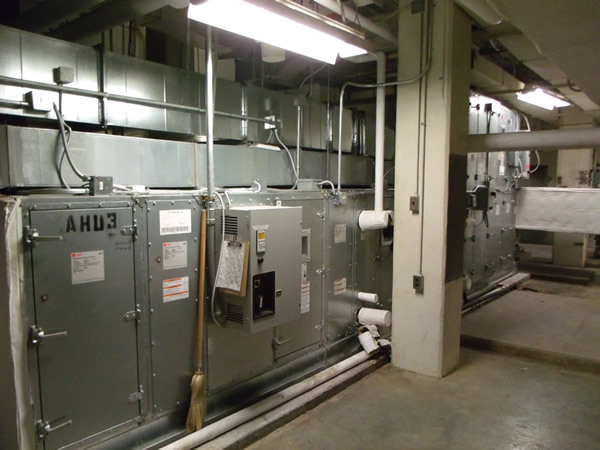 Work consisted of removing the old MRI via a roof hatch, upgrading chiller, and updating finishes throughout the space. During construction we worked closely with Phillips (the equipment manufacturer) in order to coordinate the construction schedule with delivery to minimize down time. This project modified and replaced the outdated Harrington loop system at the Medical Center campus with a fiber optic based Simplex system. 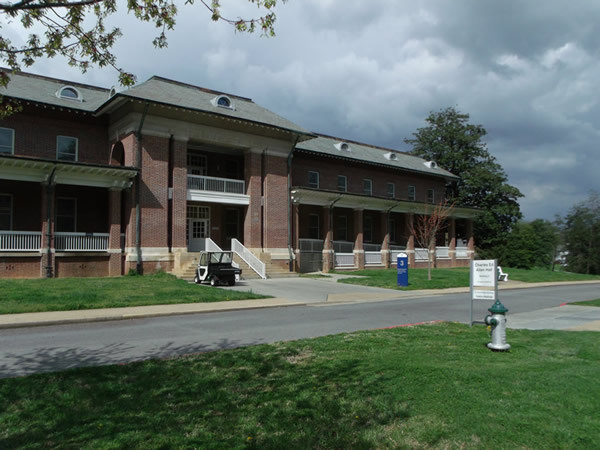 Major pieces of the project included installing new Simplex panels with Fiber Optic cards, extending the campus fiber optic network, installing new NDU, and programming of the system for panic button settings. This project was Construction for approximately 3300 square feet of shell space. The space will be used as general office space. Approximately ten offices will be provided with conference storage and other support space provided. The scope included HVAC, Plumbing, and Electrical modifications, new walls and doors, conference room complete with smartboard interactive white boards, and associated finishes. The scope of this project involved taking an existing wing of the hospital that was designed originally for inpatient services and had been being utilized as a clinic for the surgical departments of orthopedics and podiatry and constructing a modern clinic space. The end result of the project would double the amount of exam rooms and reduce wasted space while improving the waiting areas. HVAC, Plumbing, Electrical modifications, finish work, and mild demolition were included in this project. 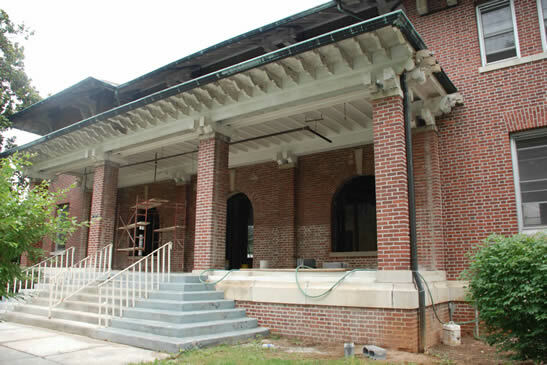 This project scope consisted of taking 7 historical buildings that were built from 1900 to 1930 time frame and upgrading their electrical systems. The buildings needed to be ugraded and updated to allow for modern use of office spaces. Bathrooms were upgraded to be ADA compliant and data comm. was installed throughout. 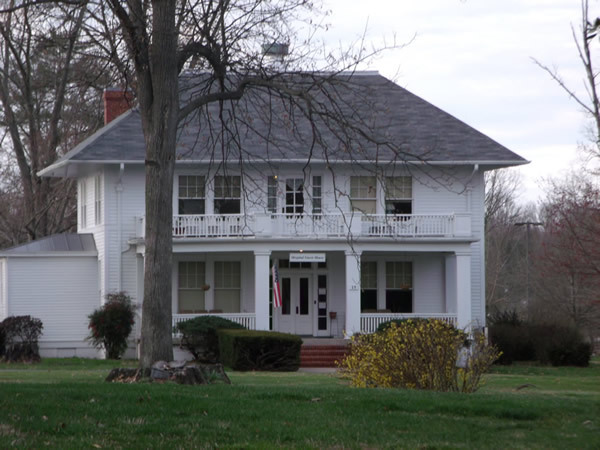 All electrical was replaced and rewired to meet current code compliance while maintaining historic integrity. pgrade to Electrical Distribution system project included existing Switchgear Enclosure maintenance, repairs to existing breaker trip controls on all 7 cubicles, and a Comprehensive Load Analysis of all cubicle breakers including adjustment of all trip settings, replacement of all breakers, extension of existing housing by 2 sections, bus modification, new feeder circuits, and modification into a main tie main setup.